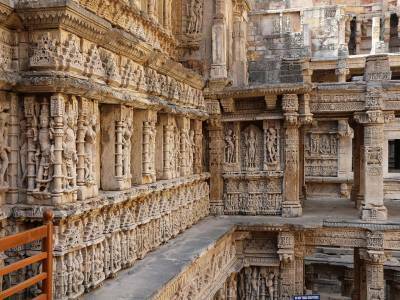 The Queen's Stepwell or Rani Ki Vav is a sub terrain rock cut step well on the banks of the river Saraswati in the Patan town of Gujarat in India. 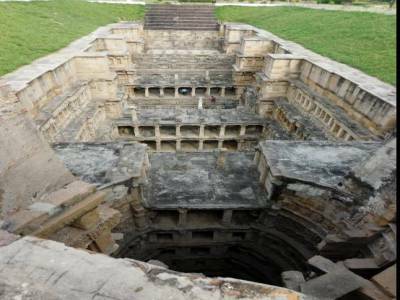 The most found instance of step well use is found in the provinces of Indian subcontinent where the flourish of Indus Valley civilization occurred. However the most recent exaction of a certain sub terrain step well architecture confirms the use of step well and that too at the fag end of 1st millennium CE. 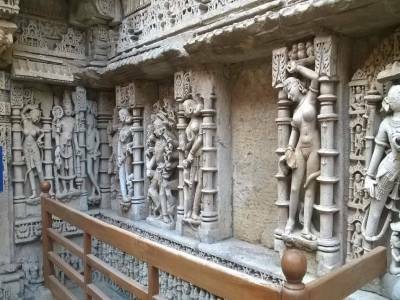 The Rani Ki Vav in Patan is that proof. As the name states the step well inverted temple was built by the order and under the supervision of a certain queen of the Chaulukya Dynasty. After the death of Chaulukya King Bhimdev I in 1064 CE, his widowed queen, Udaymati and his son Karna, built this structure as a memorial of the late king. 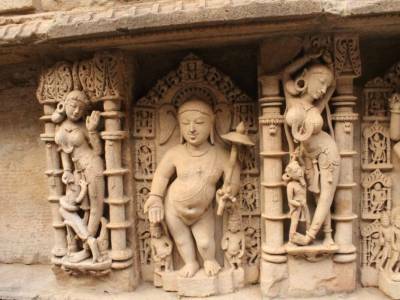 The temple is made of rock cutting and edifice sculpturing based of Maru Gurjara architectural style. The temple has many pillars and intricate corridors with a central courtyard and a main stepping welling of five stages. The temple houses as many as 500 principal sculptures and statues of which the main ate the ten avatars or incarnation of Lord Vishnu. This is a great tourist attraction and a place of great historical and architectural brilliance. The site has been designated as a World Heritage Site by UNESCO and conferred as the Cleanest Iconic Place by INDOSAN. 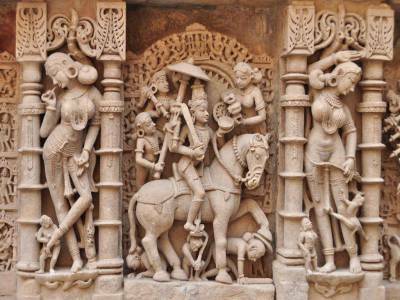 Get quick answers from travelers who visit to Rani Ki Vav.